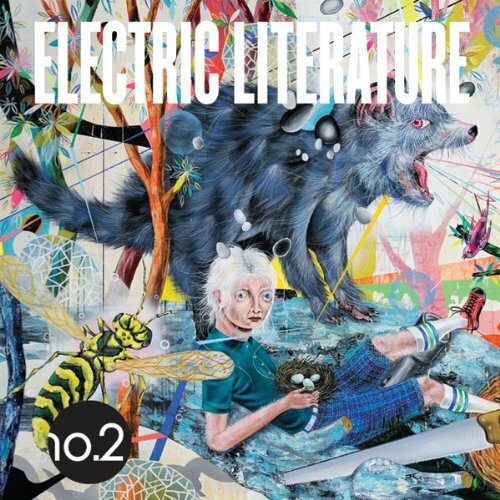 Showing results by author "Pasha Malla"
Electric Literature is a quarterly anthology of short fiction. The editors select stories with a strong voice that capture readers and listeners and lead them somewhere exciting, unexpected, and meaningful. In this anthology, Colson Whitehead charts the rise to fame of a truth-telling comedian. And Stephen O'Connor transports us to a cabin in the woods, where a young woman attempting to finish her dissertation in solitude becomes increasingly convinced she's not alone.